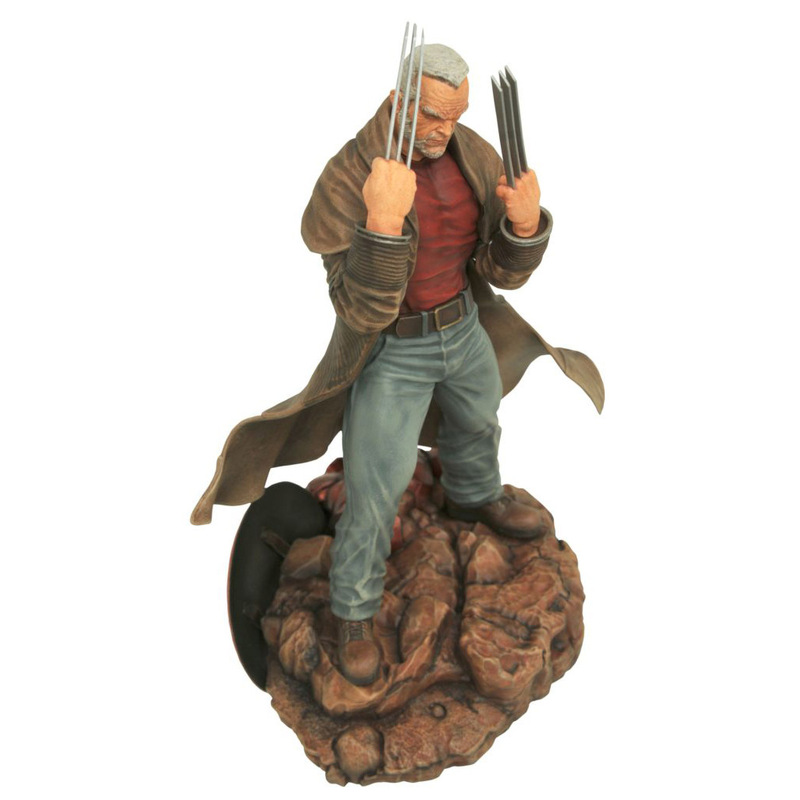 The claws are out and Wolverine has returned with the Marvel Gallery Old Man Logan Statue. 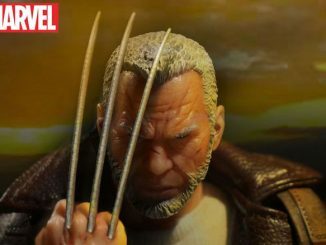 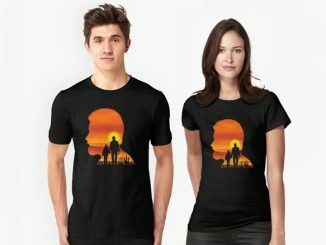 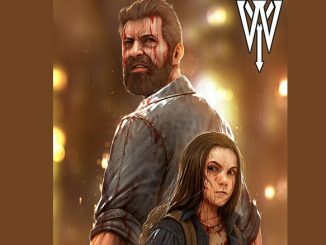 In a Dystopian future where the superheroes have fallen and the villains rule, the old man once known as Wolverine just wants to live a quiet life. 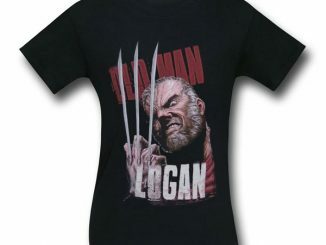 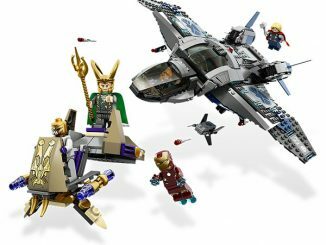 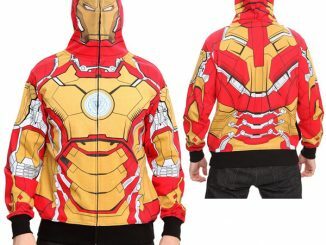 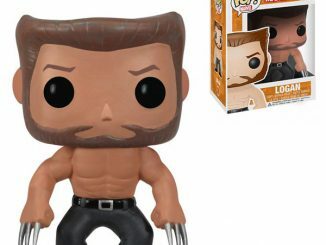 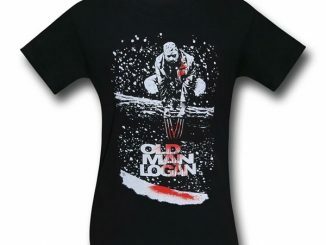 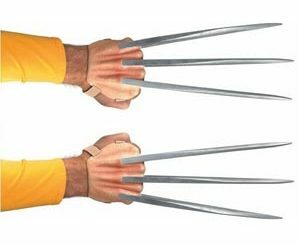 Unfortunately, that’s not allowed for the former X-Man and he must once again pop his razor-sharp claws. 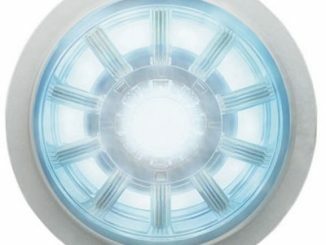 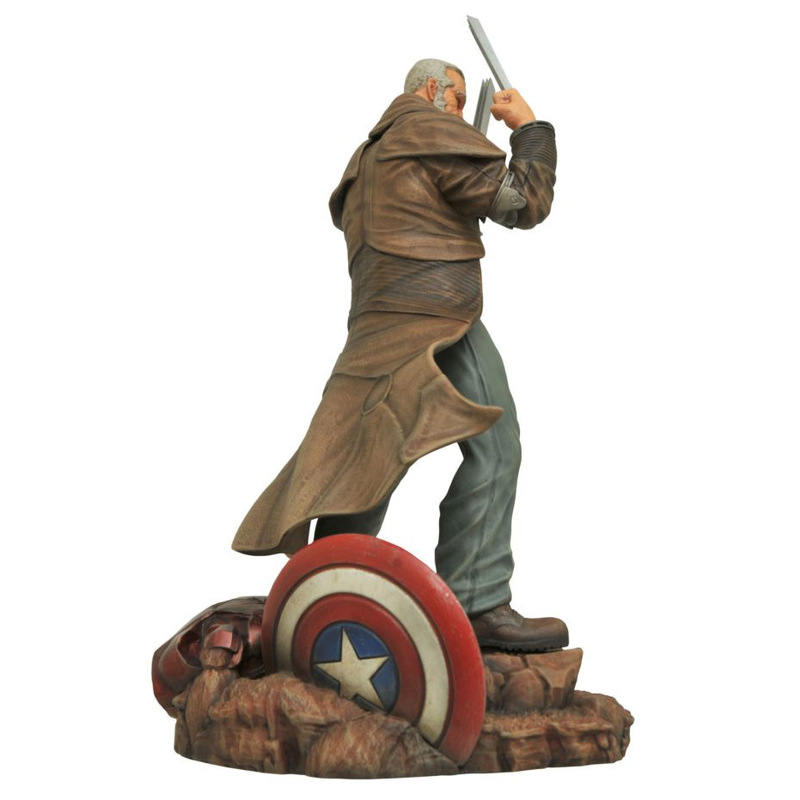 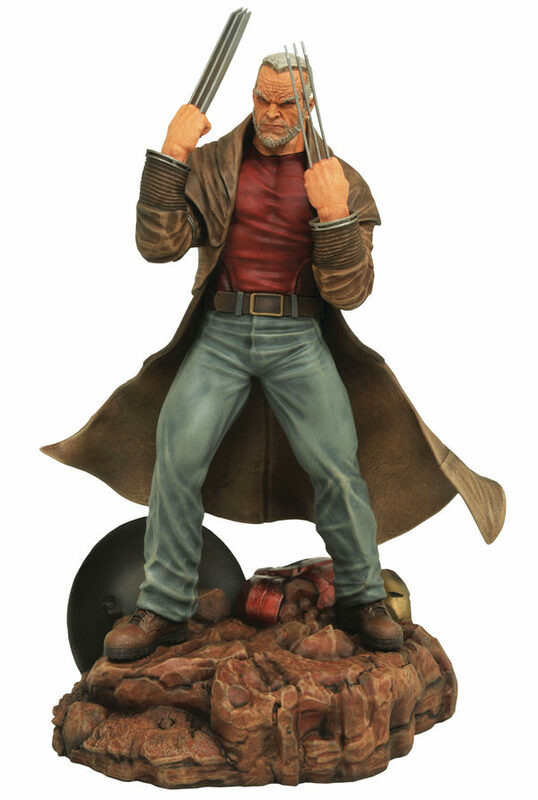 Standing 9-inches tall, the PVC statue features Old Man Logan standing on a rocky base littered with Iron Man’s armor and Captain American’s shield. 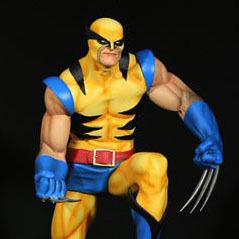 The mutant who’s the best at what he does has his claws bared, ready to get revenge for the fallen Avengers. 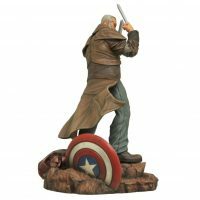 The Marvel Gallery Old Man Logan Statue will be available July 2017 but it can be pre-ordered now for $39.99 at Entertainment Earth.